Confirmation is the time when we invite youth to think more deeply about their faith, learn more about our tradition, engage more thoughtfully with the world around them, and grow a stronger relationship with God. Classes are on Wednesday evenings during the school year. Confirmation is a 2-year program, with students starting typically in 7th or 8th grade. 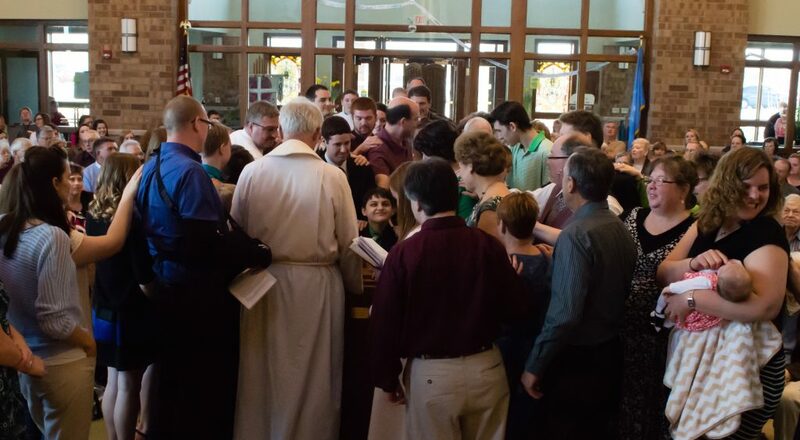 At the end of their two years, youth are encouraged to confirm their faith—claiming it as their own and becoming an official member of the church. In addition to Wednesday evening classes and participation in Sunday worship, our Confirmation program also includes weekend retreats and lock-ins at the church, and a one-week trip to St. Louis in June.